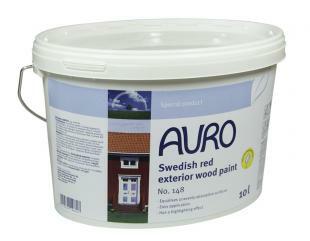 Gives big and small houses the typical Swedish house look: oxide red, solvent-free pigment colour wash for rough sawn wooden facades in residential and summer houses. 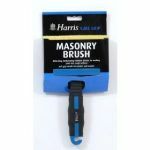 Does not flake, is light-resistant and can be easily reworked: Just brush off and repaint. Make the Swedish look perfect by painting window and door frames with contrasting white AURO gloss paint No. 250.